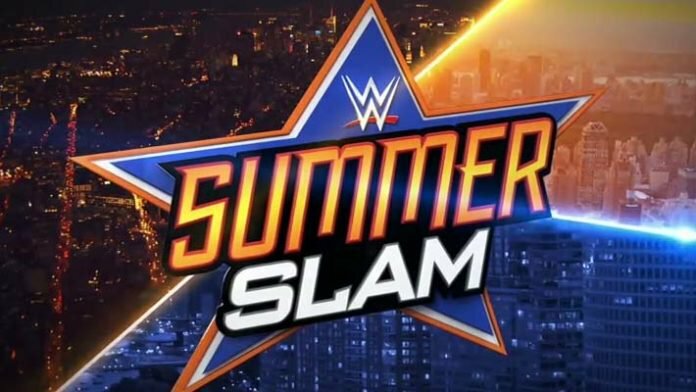 WWE Summerslam was the most insane event I have seen in a long time. You can read my report by clicking here. With how insane the entire show was, there are 3 big questions that need to be answered going into Raw and Smackdown. #1 – Is Shinsuke Nakamura ever going to get a proper push? Shinsuke Nakamura is one of the biggest names from the “Indy” scene. He was one of Japan’s biggest stars. When he signed with WWE, it seemed like he would be one of the biggest names in the company. Nakamura is 37 years old, so he probably wouldn’t be the long-term mega star that John Cena was, but he could be one of an ensemble cast of lead stars that helps get WWE into the next generation of big stars. He along with AJ Styles could really do some big business for WWE. That was before it became clear that Nakamura is coasting. There are a lot of reports from insiders saying that Nakamura isn’t putting his best foot forward in non-big time matches. That’s a very disappointing thought. Nakamura had a ton of hype going into his NXT Takeover Dallas match against Sami Zayne, and it looks as if he might not ever get a proper run on top. What do you think of Shinsuke Nakamura thus far? Will he ever get his shot on top? #2 – Who is left to challenge Brock Lesnar? Brock Lesnar went through hell and back last night to defend and retain his title. Braun Strowman is probably going to be the person to challenge Lesnar next, but after last nights showdown, there really isn’t anyone in the wings ready to challenge Brock. In reality, Lesnar defeated all 3 main challengers for the title. Strowman is the only obvious potential challenger after last night, but did WWE shoot themselves in the foot by having Lesnar defend in a 4 way bout? Finn Balor did call out the beast in an interview over the weekend. Can Balor return to the top of the RAW Roster? Who will dethrone the beast? Can anyone? #3 – Will Dean Ambrose and Seth Rollins be able to survive as a team? The story of Ambrose and Rollins is one to tear up for. The former best friends turned bitter enemies turned unlikely allies turned tag team champions is a great story. The hype video for their reunion was amazing. But can these two really work together? I mean, the story is essentially writing itself that one of them will turn on the other when they either lose the title or are ready for a single run. But here is the real deal: keep them as friends that can team or go single. Everyone on the WWE Roster should have friends they can rely on to help them in a time of need. Even the heels should have someone they can say will have their back or they can unite with against a common enemy. Ambrose and Rollins can be a great team. And teaming up gives them something to do between singles runs. Do you think Ambrose and Rollins can make it as a team?